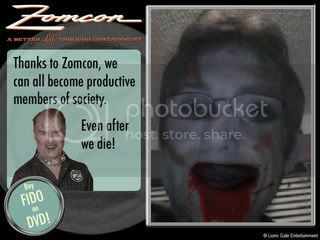 come out to play - Horror.com Forums - Talk about horror. Nice trailer but I think the conceit has been done (Children of the Corn, Children of the Damned, etc. )?